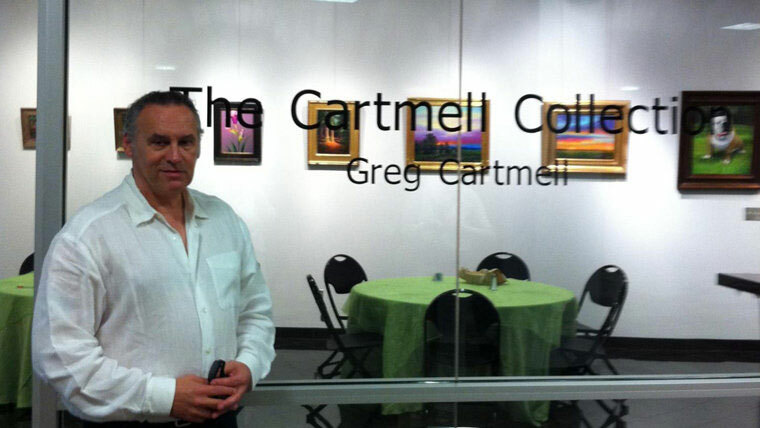 Mississippi School of the Arts and the MSA Foundation welcomes Greg Cartmell to the Enochs Art Gallery. The guest art exhibition will be available for viewing on Wednesdays from 10:00am until 2:00pm (by appointment only), December 5th, 2017 through February 1st, 2018. Greg is originally from Cape Cod, Massachusetts, but later moved to Meridian, Mississippi. With over 60 years of artistry experience, Greg showcases his many works of art in shows around the country. Join us for the exhibition opening Tuesday, December 5th, 2017 at 6:00pm. Call MSA at 601-823-1300 to schedule your regular viewing appointment. 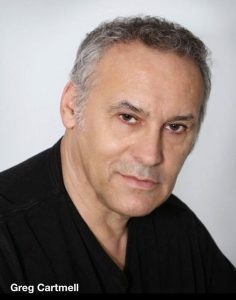 For more information about Greg Cartmell, visit his web site at www.gregcartmell.com.